In this episode, we are joined by Guybson Sa. 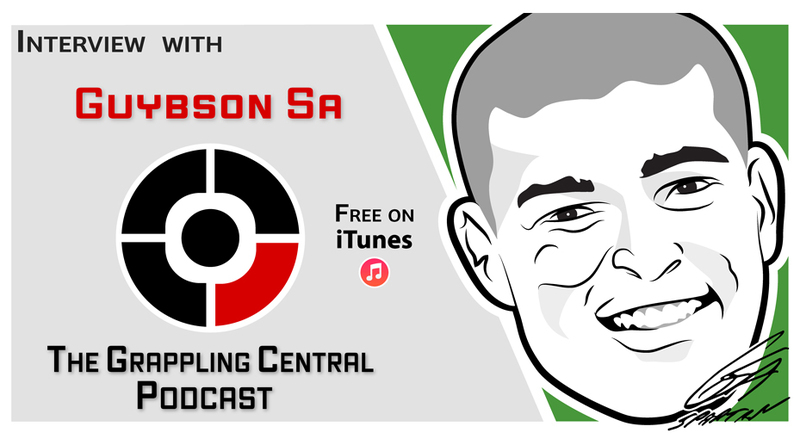 A professional MMA fighter and standout grappler with victories over Buchecha, Rodolfo Vieira, Jeff Monson and Hector Lombard, Guybson shares his story with us as well as his opinions on training methods, belt promotions and the differences between the Jiu-Jitsu in the U.S. and Brazil. 6th degree black belt in Brazilian Jiu-Jitsu, ADCC Champion, 2x World Champion. Brazilian National Champion, 3x Pan American Champion and UFC veteran. In this episode, we are joined by Master Roberto Traven. 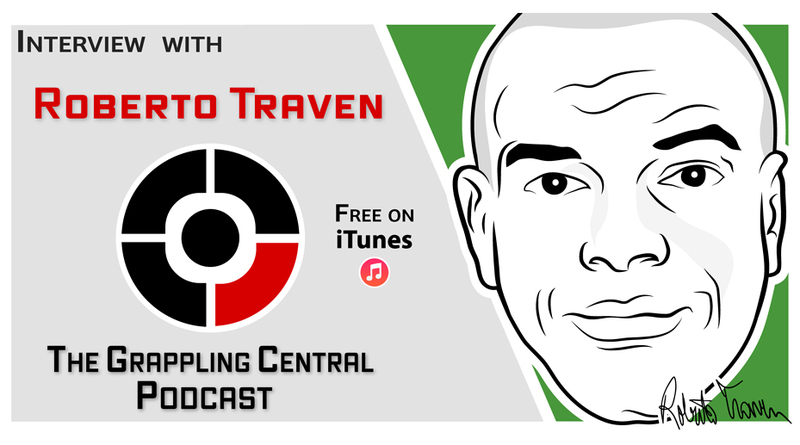 Master Traven shares his story, his opinions of modern Jiu-Jitsu and MMA and gives his advice on the importance of mastering the fundamentals. UFC welterweight, 7x National Cuban Judo Champion, Judo Olympic competitor. 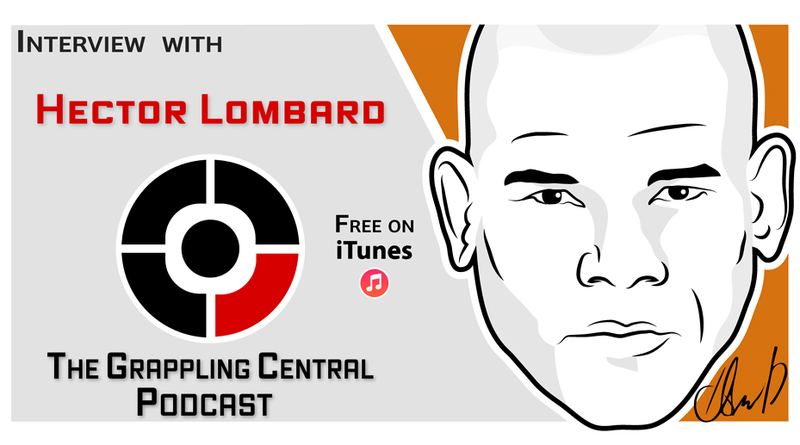 Our guest, Hector Lombard, shares his powerful life story in a revealing interview about life in Cuba, his climb to the Olympic Judo Team and his professional MMA career. Hector’s emotional story is very inspirational and we are thankful he shared it with us. 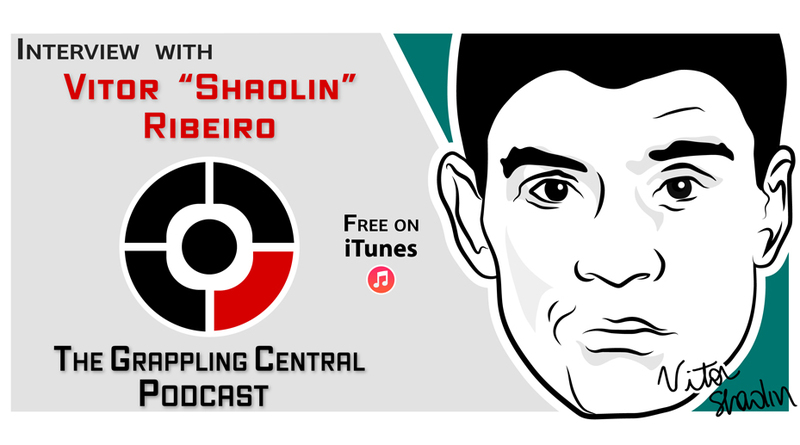 We are joined by 4x World Champion, 2x National Brazilian Champion, ADCC veteran, professional MMA fighter, Shooto and Cage Rage Champion, Professor Vitor “Shaolin” Ribeiro. 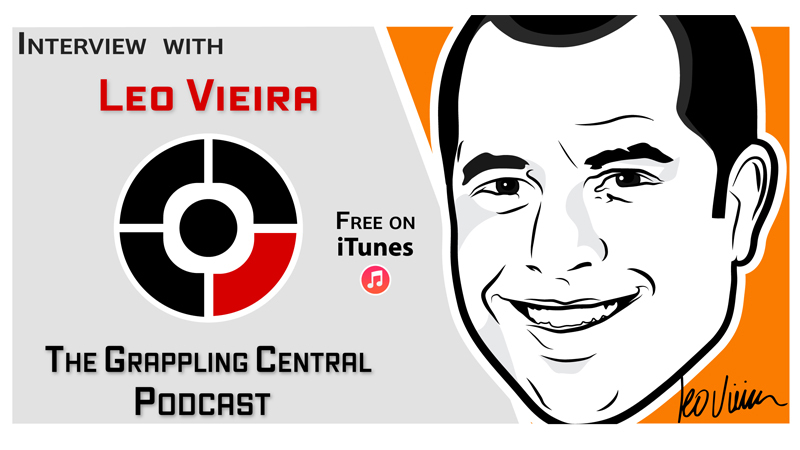 A veteran and champion of both competitive Jiu-Jitsu and Mixed Martial Arts, Professor Vitor shares his story along with insights about training, belt promotions and remaining calm under pressure. 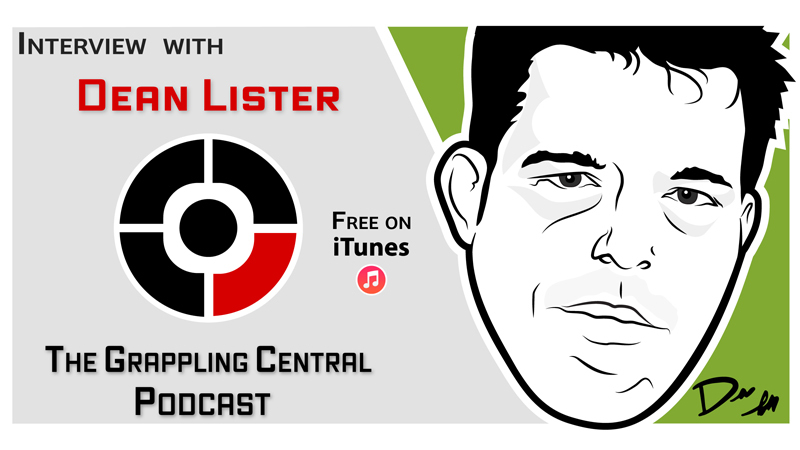 In this episode, we’re joined by Dean Lister, one of the most respected and decorated grapplers in the world. He’s an ADCC Open Weight, Superfight and -99kg Champion, National Jiu-Jitsu and Sambo champion, UFC and Pride veteran and King of the Cage middleweight champion. Dean weighs in on training methods, diet and trusting your instincts. 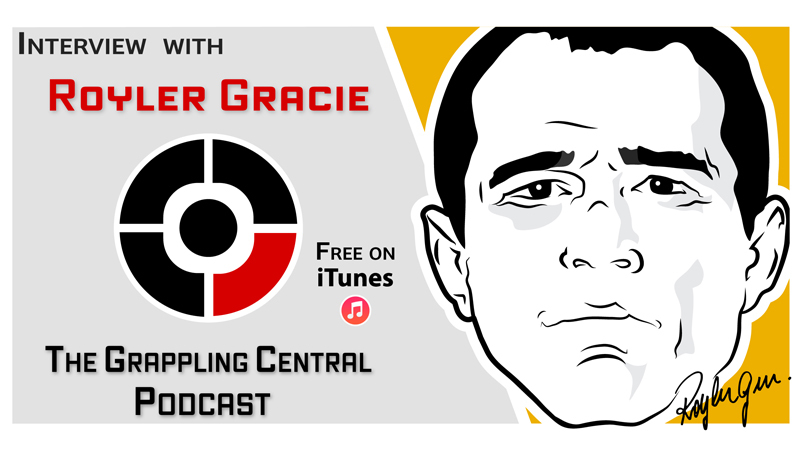 Master Royler Gracie is a 7th degree coral belt , 5th son of Grandmaster Helio Gracie, 4x World Jiu-Jitsu champion, 2x Pan Ams champion, 3x ADCC champion. He is one of the most accomplished competitors of all time. He talks about the importance of self-defense, competition and tells stories of his father. Andre Galvao and others credit Leo Vieira for helping them improve their BJJ as black belts. 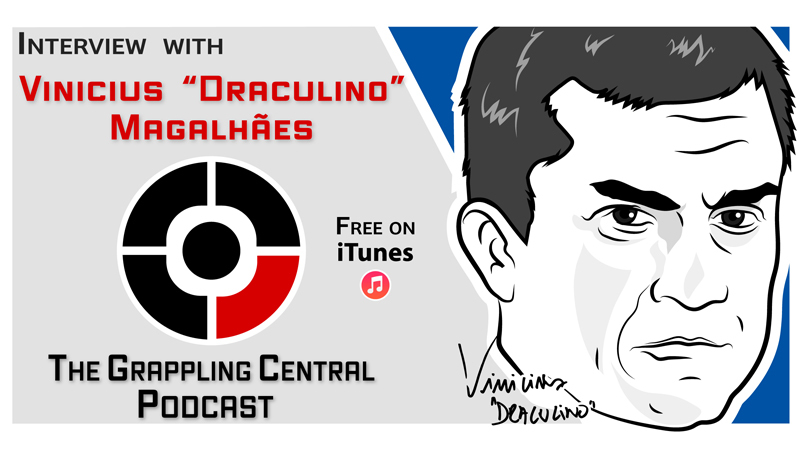 In this episode, Professor Vieira offers ideas for improving tournament rules, and discusses the formation of Team Brasa and his own team, Checkmat. Ruben Alvarez is a black belt under “Cyborg” Abreu and a BJJ instructor at Black House Gym in Miami, FL. 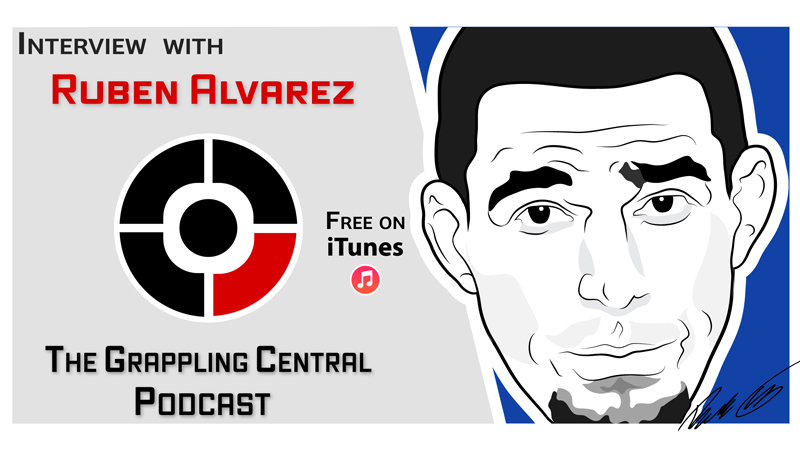 He talks about the dedication and sacrifice it takes to become a black belt and offers his opinions on current events in the world of Brazilian Jiu-Jitsu. 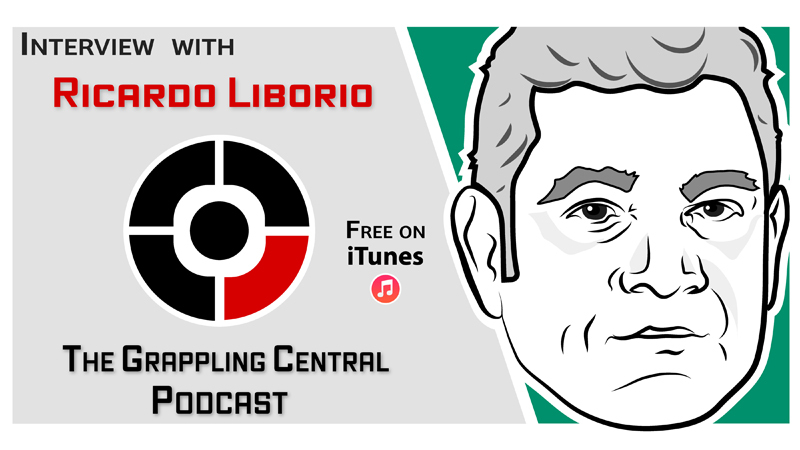 Ricardo Liborio is a World Jiu-Jitsu champion, 3x national Brazilian champion, and co-founder/ head instructor of American Top Team. He received his black belt in BJJ under the legendary Carlson Gracie and trains many of today’s top MMA stars!